I have been dreading this day for the past 3 weeks. It is my first business trip of 2014 and it is to the Mid West, which has been blanketed in snow and ice for the past 5 weeks. I love snow when it means staying at home with the boys and making a fire. However the thought of driving in the white stuff strikes me with fear. 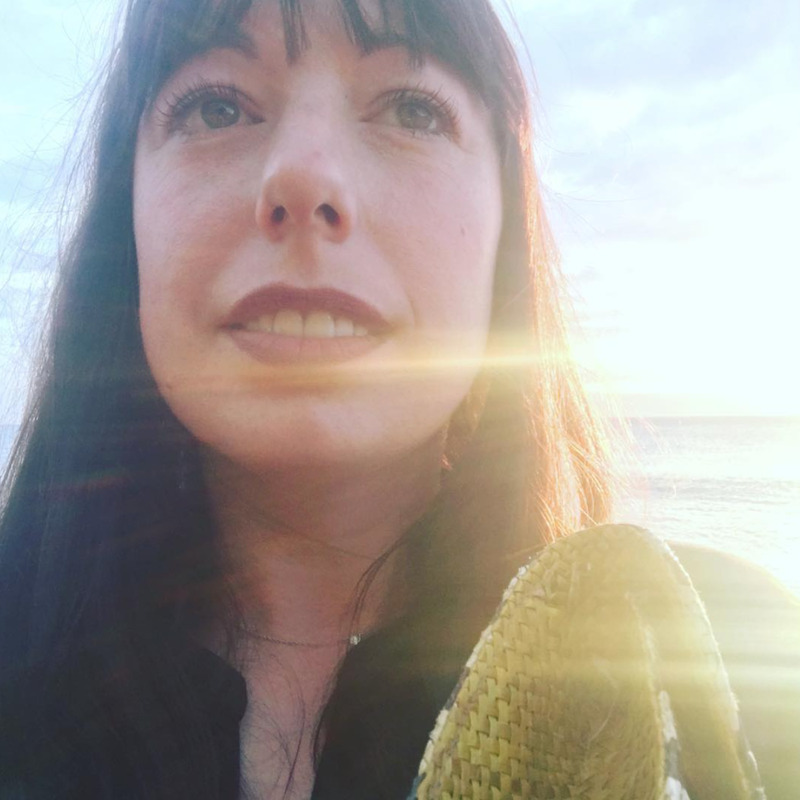 Well i made it safe to my destination, and i couldn't tell you if it is beautiful or not as i was blinded during the drive by the sun. Something we know little of in England and Seattle during winter. Anyhow i thought i would share with you the patterns created in the snow by the British artist Simon Beck. He must really love the snow! 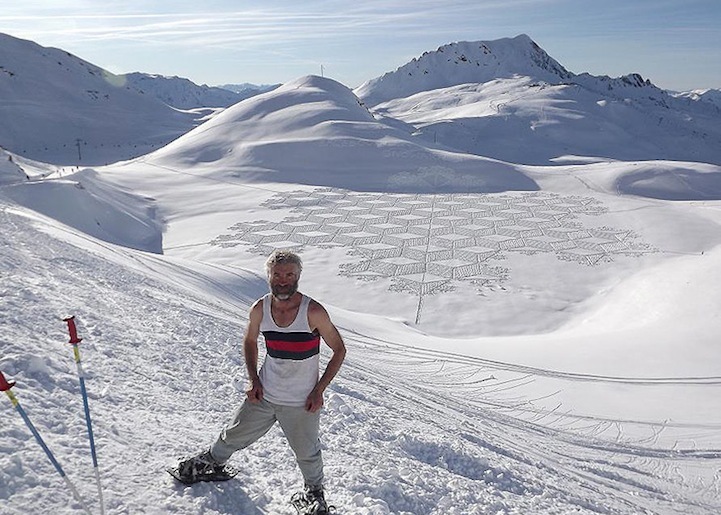 He spends his winter days by the lakes of Savoie, France, trudging through the snow in snowshoes, creating these sensational patterns of snow art. Working for 5-9 hours a day, each final piece is typically the size of three football fields! The geometric forms range in mathematical patterns and shapes that create stunning, sometimes 3D, designs when viewed from above. These patterns have to be captured photographically as a flurry of snow can erase his work over night. I must say the outcome is sensational!